Fisker Karma Production To Finally Resume In 2016? Stop us if you have heard this before - Fisker Karma production will apparently be resumed in the near future. Yes, the Karma that was already promised by new owner Wanxiang to be re-introduced months ago, but who instead saw its assembly line in Finland shuttered and disassembled, once again has another target date for production. But never mind all that old water under the bridge, as Jim Taylor - Chief Marketing Officer for the company has told the Orange County Register that the re-birth is really underway this time. “Fisker came back from a bankruptcy, but the vehicle and the brand itself was tremendous on first launch, so this is more of a rebirth or a second life." The company says that the employee head count from home base in Costa Mesa has moved from a low point of only about 20 to over 200, and work on Fisker's 550k+ sq-ft facility in Moreno Valley to build the new Karma is now getting underway. Can Wanxiang Really Re-Launch New Fisker Karma Production In 12 Months Time? Some parts from the previous assembly line are now en route to Southern California (from Finland), and production is expected to begin next year, with some new tweaks on the previous platform. 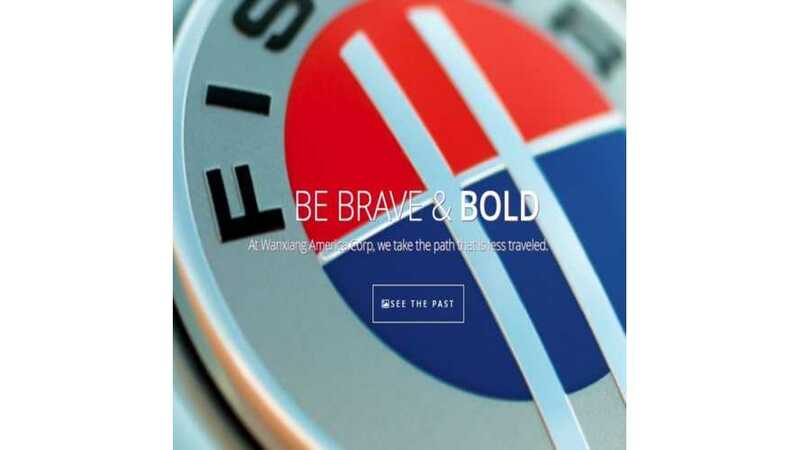 Fisker is also currently reaching out to old part suppliers to see if new deals can be struck moving forward, and has 150 unsold Karma mules to aid in development, research and testing of a new generation. 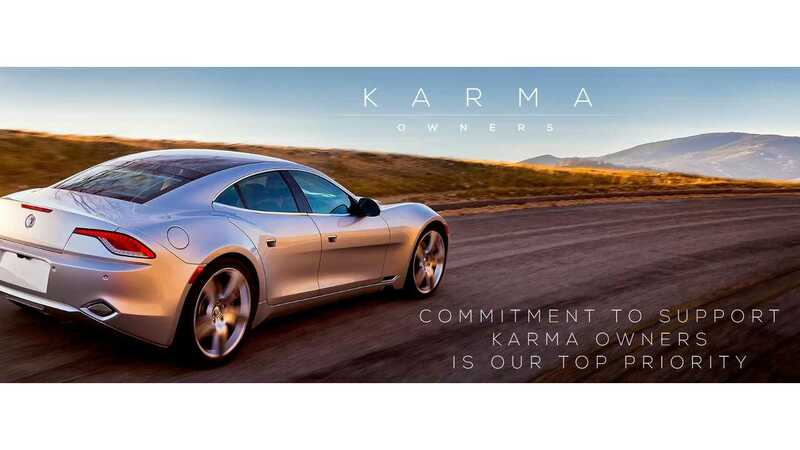 The company has not given any specifics of what changes will be made to the next Karma, but does confirm that it will continue to be a plug-in hybrid luxury vehicle. Just like old times, no Fisker interview would be complete without some mention of its California-based rival, Tesla Motors. Given the many quality/software issues that arrived with the original Karma as it was rushed to market to keep its DoE ATVML loan program active, we would much rather see Wanxiang take its time bringing the new Karma to market, and to do it right. We encourage you to check out the fairly extensive report and interview at the Orange Country Register here.